We are delighted to announce the new series for Automobilista, starting Ocotober 9th! I'm glad that the AMS is still driven. I am sad that there are only so few. Thanks for add new series! 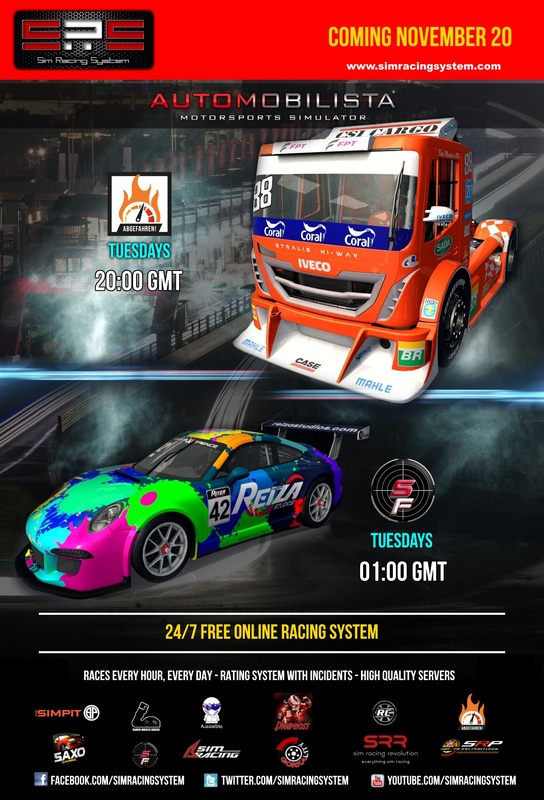 I'd love to race F Truck on american schedule too!!! Which Location to download? Imola! Imola is official DLC content, not a 3rd party mod.